The Reversible Express Lanes (REL) is a First-of-its-Kind facility. 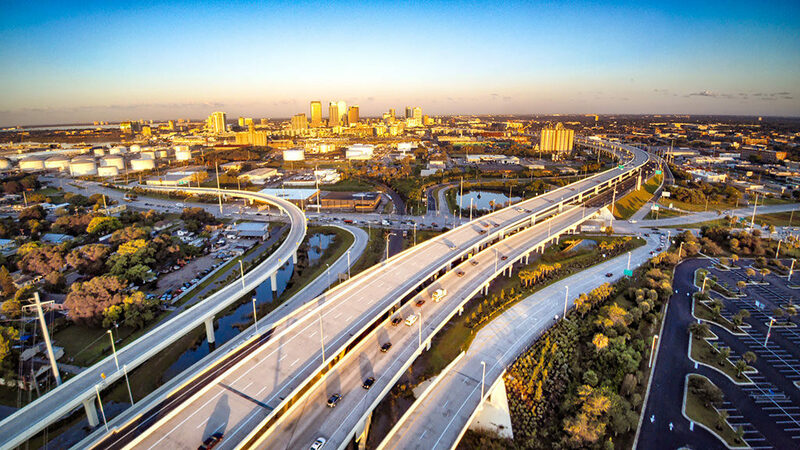 This is the first road to address urban congestion by combining the innovations of concrete segmental bridges, reversible express lanes and all electronic tolling. Like many urban areas, purchasing the additional land needed along this corridor for typical highway widening was neither physically nor financially feasible. To minimize the footprint of the expressway, most of the project was constructed as a concrete segmental bridge using only 6 feet of space within the existing median. The REL provides quality service with an aesthetically pleasing structure and reduced impacts to the community and the environment. The REL provides a direct connection between Brandon and downtown Tampa, allowing for express travel of people in cars and buses. It is an innovative project that has won approximately two dozen awards of recognition by local, state, national and international organizations. The REL was the first transportation project in Florida to employ totally cashless, all electronic toll collection. The REL video toll option ensures access to all users. The REL system employs an overhead gantry with 18 transponder readers and 24 high-speed cameras. Together, the transponder system and the video system provide 99% operational accuracy and reliability for transactions. 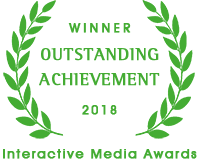 Click Here to see list of awards. Times are approximate and subject to change and Toll-By-Plate subject to admin charges.